On my way to Portobello market, in Notting Hill, I noticed a lovely billboard for Sister Jane, a chic women brand. 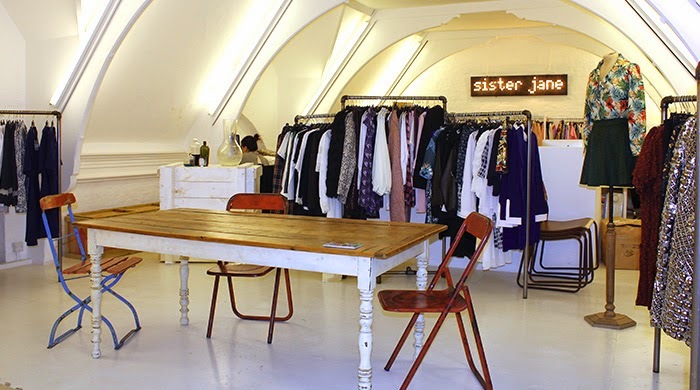 Just before the famous market, is located Sister Jane's showroom in a very nice setting. This weekend I went in the area again, I had to stop to discover the last Sister Jane's collection, it seemed so girly ! I have heard about the brand available in Topshop and on Asos's website but It's always better to see real clothes ! I immediately love the idea of the funny sister we all want to have and the inspirations, cut and colours. It reminds me Tara Jarmon in some ways with a bit funky british style and girly chic touch (Sister Jane is British with European influences) . Sister Jane is the kind of woman who likes to remain original and chic the day and often goes out with a pretty dress the night. This is how to remain chic and fun, I love the idea ! 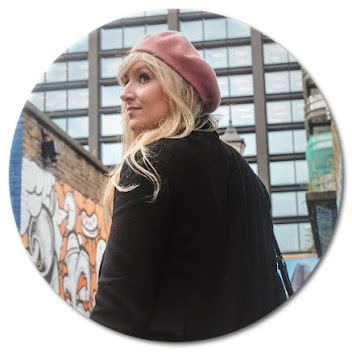 Discover my favourites outfits and lookbooks ! Can't wait for new summer arrivals !